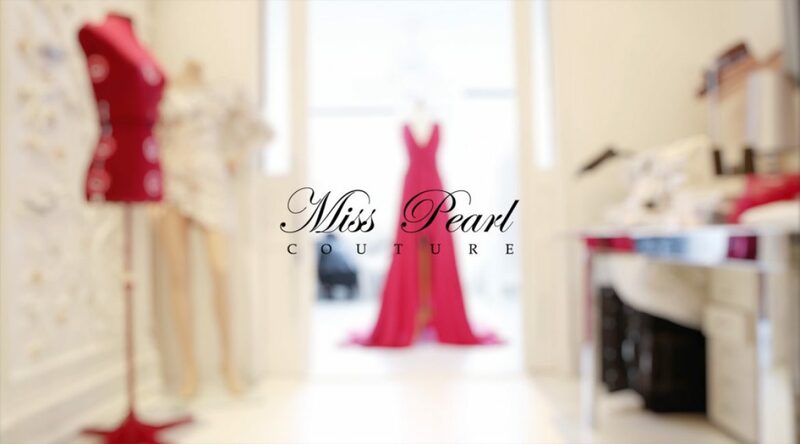 In this video, Making of The Red Dress, we get to take a look behind the scenes at the atelier of Miss Pearl Couture, a friend and award-winning haute couture designer. This dress is exclusively made for a conceptual high fashion shoot I shot in March 2015. For this shoot I needed a light, flowy red dress that could look dramatic in photographs. I couldn’t find the right dress for the shoot, but fortunately, Miss Pearl offered to custom make this dress for me. The result is even better than I ever imagined it would be!